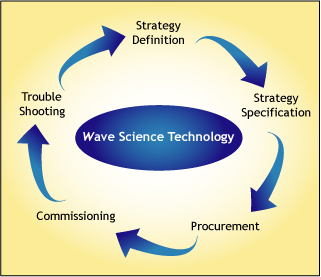 Wave Science Technology helps to create the right strategy for your business need, whatever the requirement. Wave Science Technology provides experienced project management to turn your strategy into reality. Wave Science Technology has, at its heart, specialists who have a business reality mixed with expert knowledge. We will always give you the right technical performance specification for your business, reducing the risk of expensive errors and a risk to your reputation. Wave Science Technology can help you to manage new technology developments to get the most out of innovative applications. We can support you from project managing R&D to turning R&D into real products. Wave Science Technology believes that aesthetics matter. We work with architects and designers to integrate technology into any building design, invisibly.